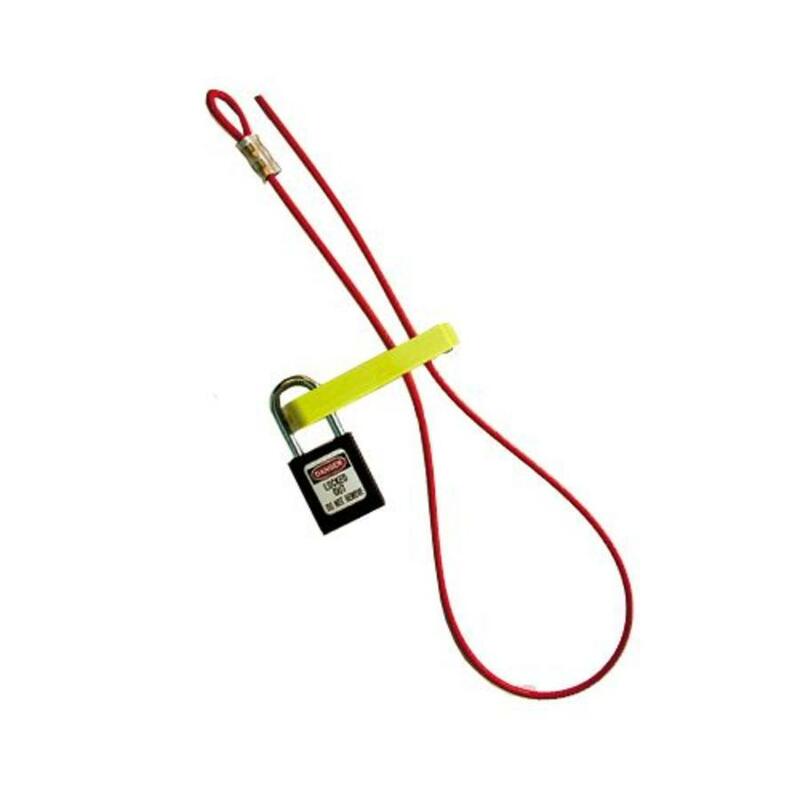 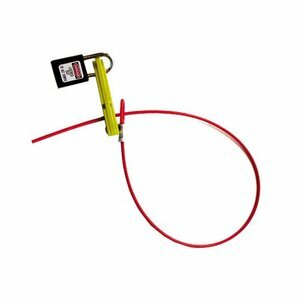 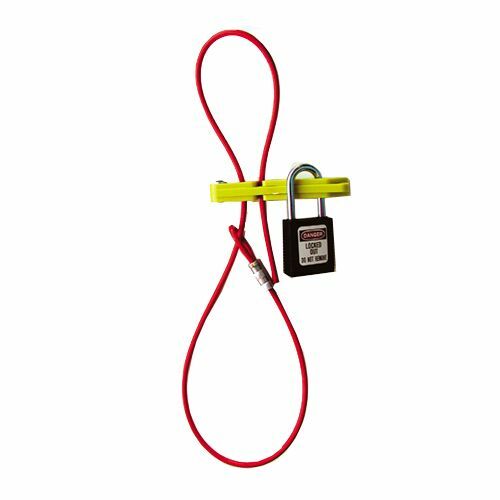 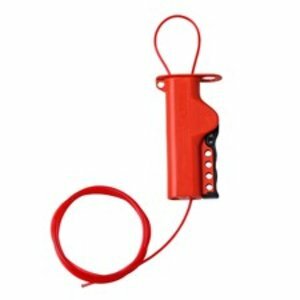 Nylon scissor-lok lockout device for multiple locking points. 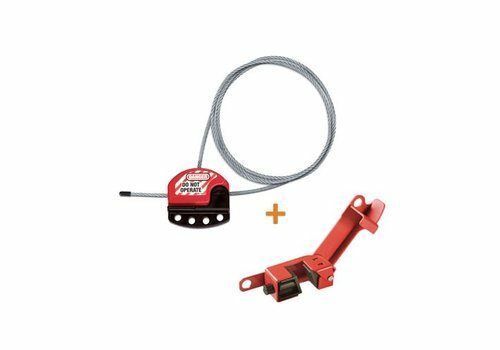 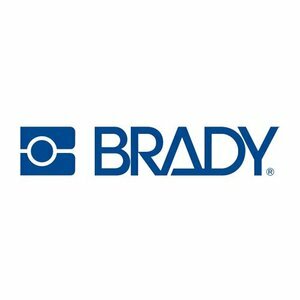 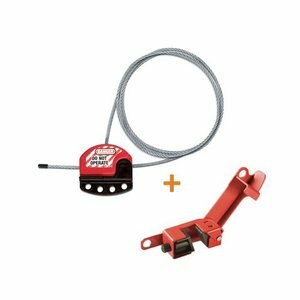 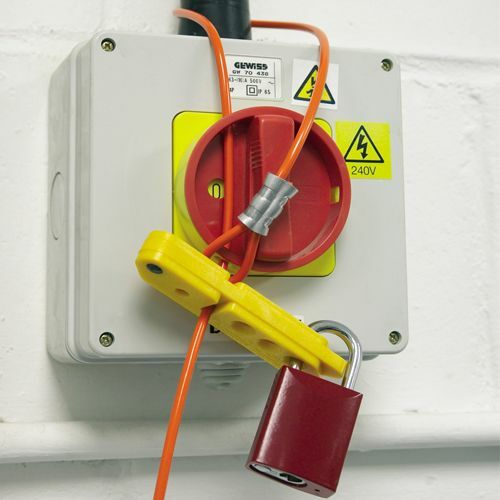 Locks out multiple control points with a single device, such as multiple gate valves, power cords and cylinders. 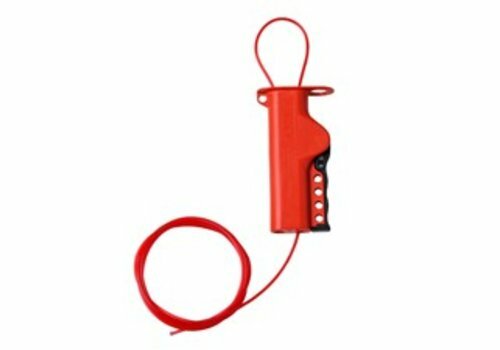 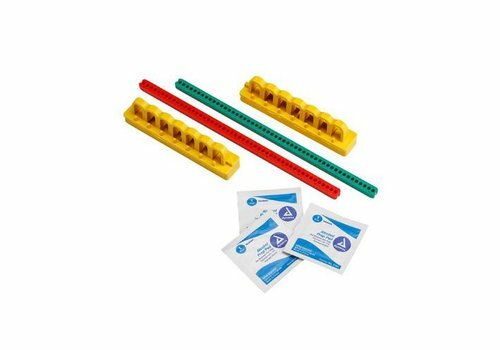 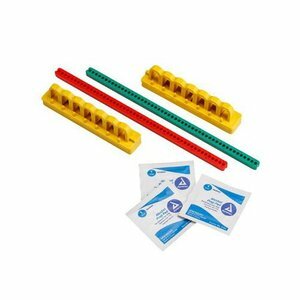 Made of heavy-duty chemical resitant Nylon. 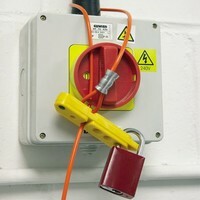 3 padlocks can be applied. 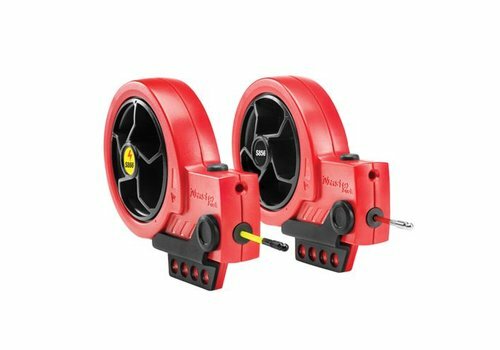 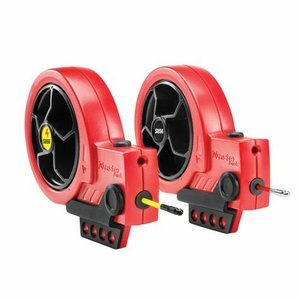 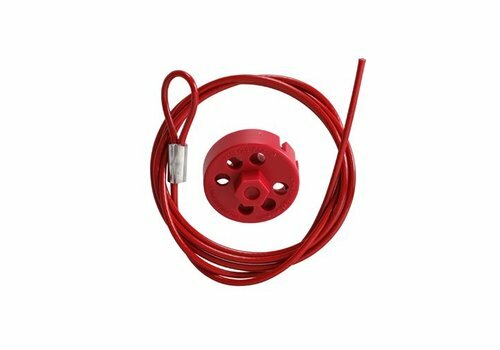 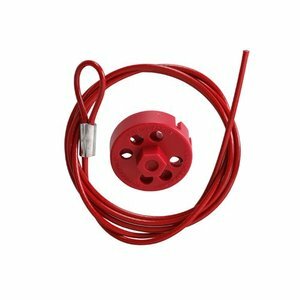 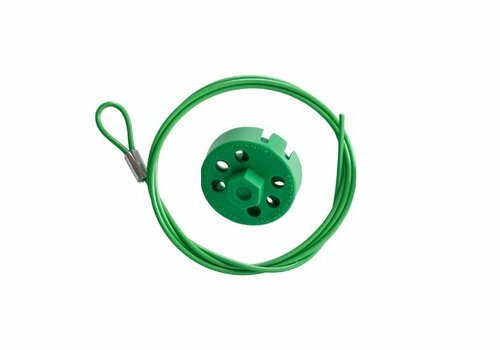 When using own cable, the outside diamter must be 4.76mm or less. 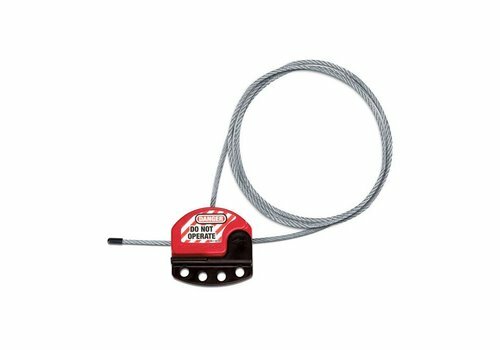 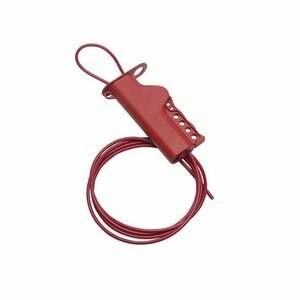 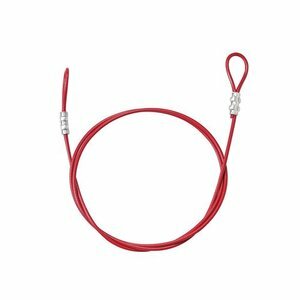 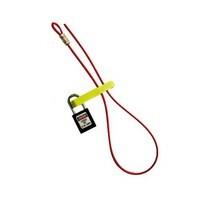 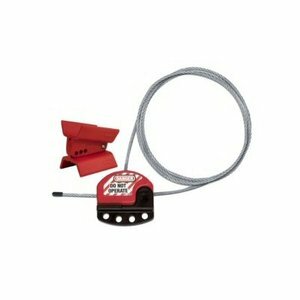 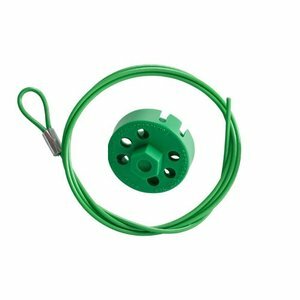 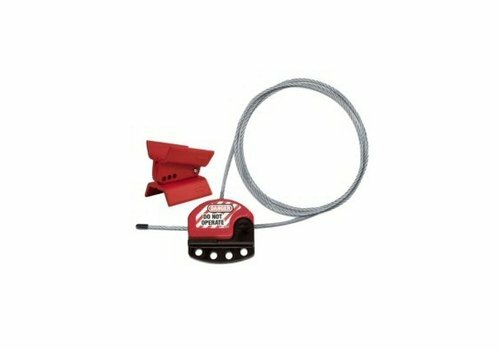 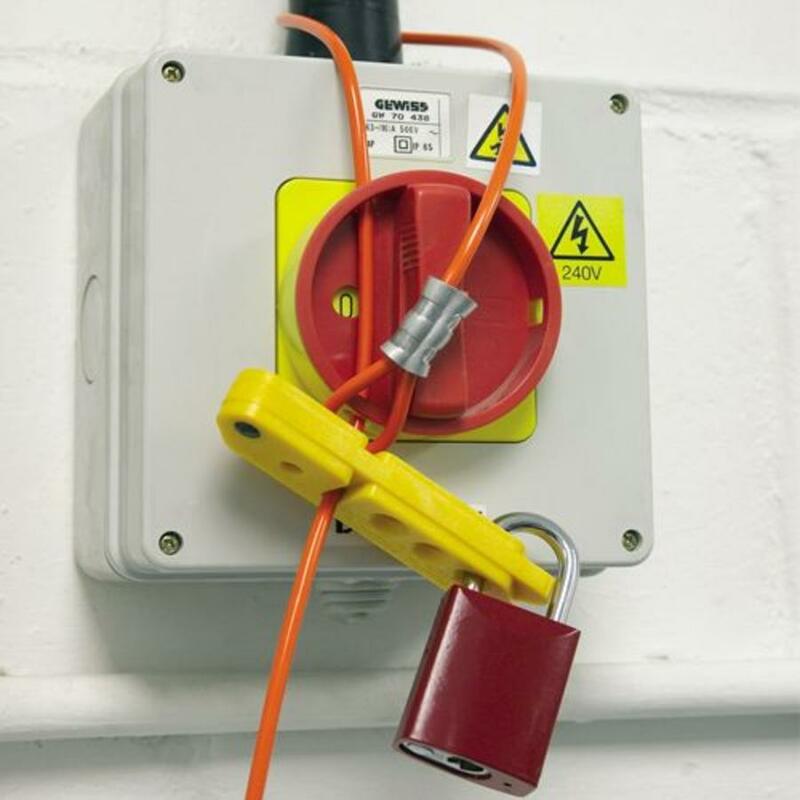 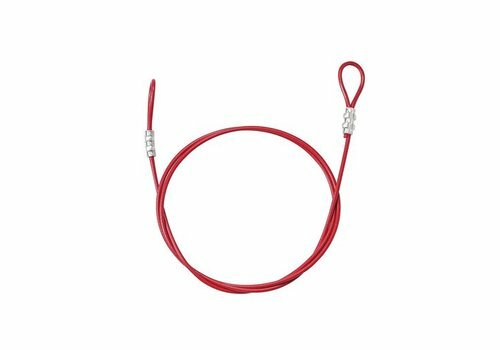 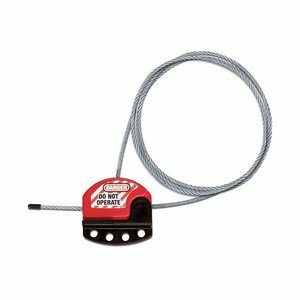 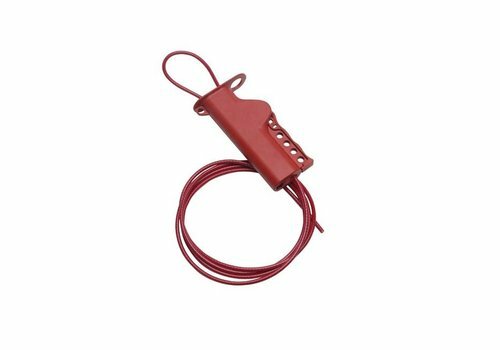 Zenex retractable lock-out cable (3,3mm diameter).